Its formula deeply nourishes particularly demanding skin, leaving it soft and supple while restoring its brightness and tightness. 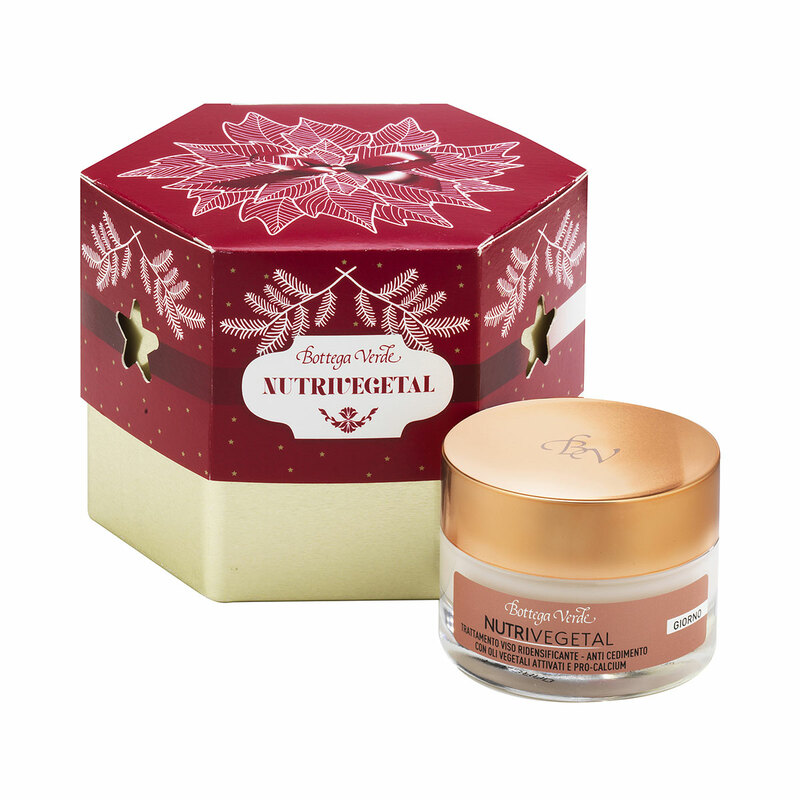 It features a special selection of plant-origin functional ingredients, whose targeted action improves skin tightness, density, and elasticity. Its intensifying texture gives particularly dry skin an incomparable sense of wellbeing.